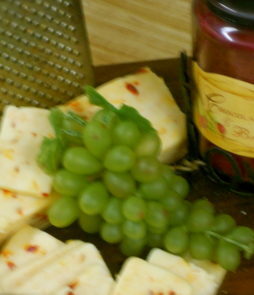 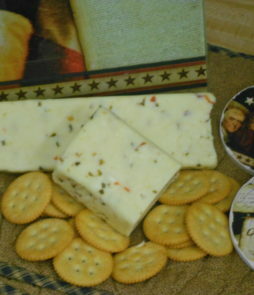 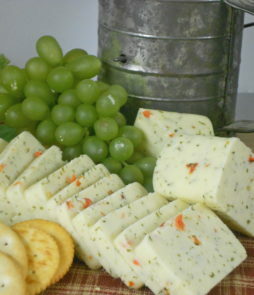 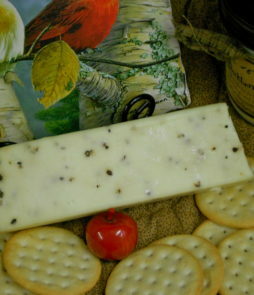 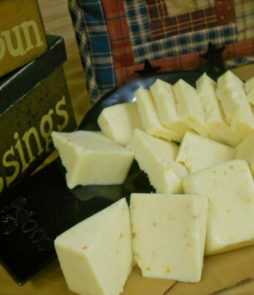 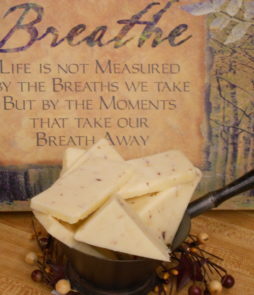 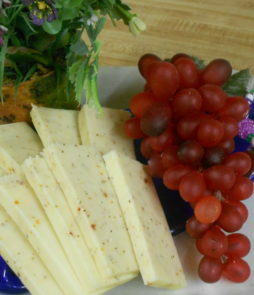 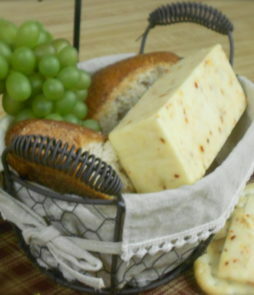 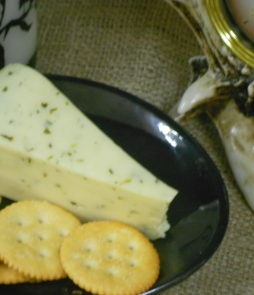 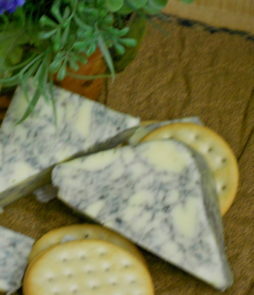 Jack cheese is an American cheese that is often referred to as Monterey Jack. 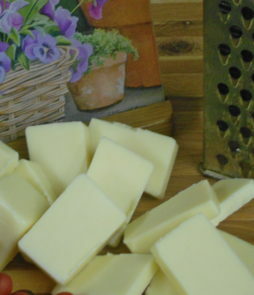 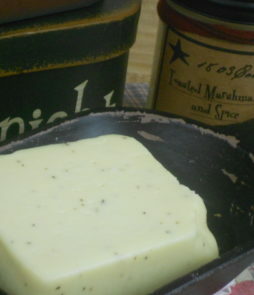 Featuring a creamy texture and a mild flavor that is sometimes accentuated with herbs and spices, this cheese is a versatile option for many different types of dishes. 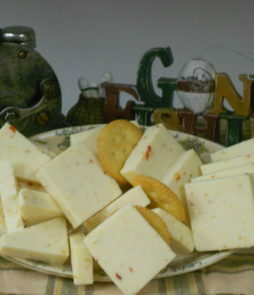 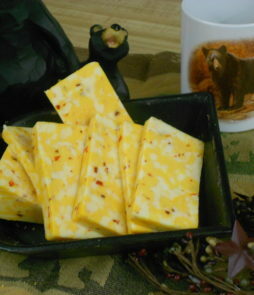 We offer several varieties of Jack cheeses which include Colby Jack, Hot Pepper Jack, Salsa Jack, and our latest Cayenne Pepper Jack.